Vidya Bhat is the VP of Customer Success at Trellis Rx, where she leads customer implementations and in-clinic operations. Prior to Trellis, Vidya was the Director of Clinical Development at DaVita Rx, the largest renal specialty pharmacy globally. At DaVita, Vidya helped shape clinical strategy, led enterprise-wide clinical programs using innovative technology, and implemented operations improvement initiatives. Prior to DaVita, Vidya worked in medical device development, including in her own venture in interventional pulmonology aimed at improving the accuracy of lung biopsies. Vidya has also worked with the Advisor to the Prime Minister of India on Skill Development, leading a national effort to scale vocational training. 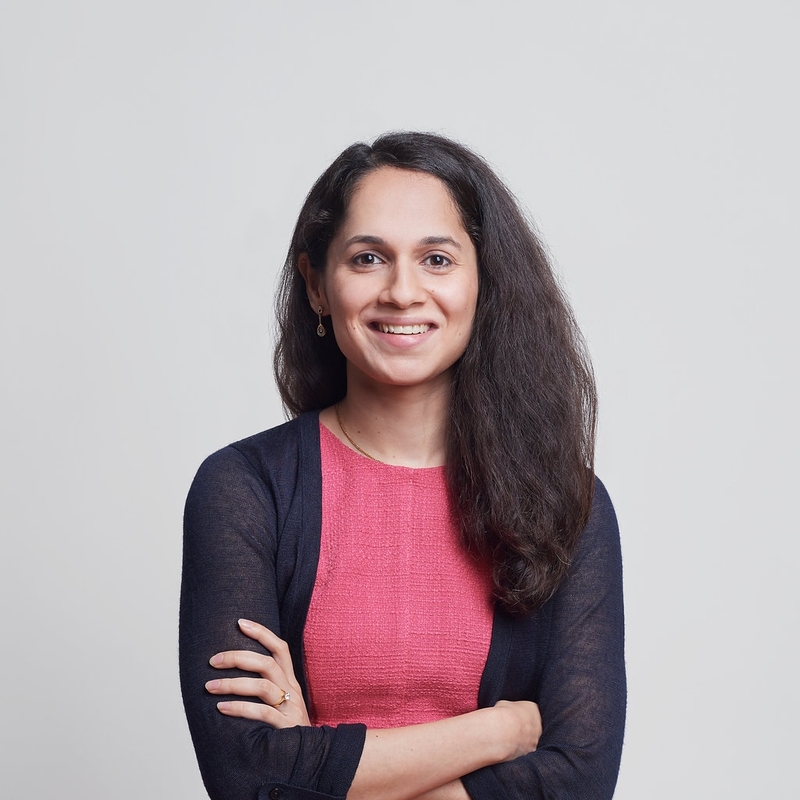 Before that, Vidya worked at McKinsey & Company, where she advised clients in healthcare, telecom, and education, on issues related to strategy, marketing, and performance management. Vidya holds an MBA from the Graduate School of Business at Stanford and a dual degree (B.Tech & M.Tech) in Biochemical Engineering and Biotechnology from the Indian Institute of Technology, Delhi. Vidya and her husband recently moved to Boston, the coldest place they’ve called home yet. When she’s not traveling for work (to avoid the Boston winters), Vidya enjoys going on national park vacations that are relaxing in intent but exhausting in reality.